If you love dinosaurs, you need to go check out the amazing gallery of paleoart that Irene Gallo posted over at Tor.com last year. She's Tor's art director (among other things) and pulls together everything from science illustrations to fantasy art and cartoons. Simply wonderful! 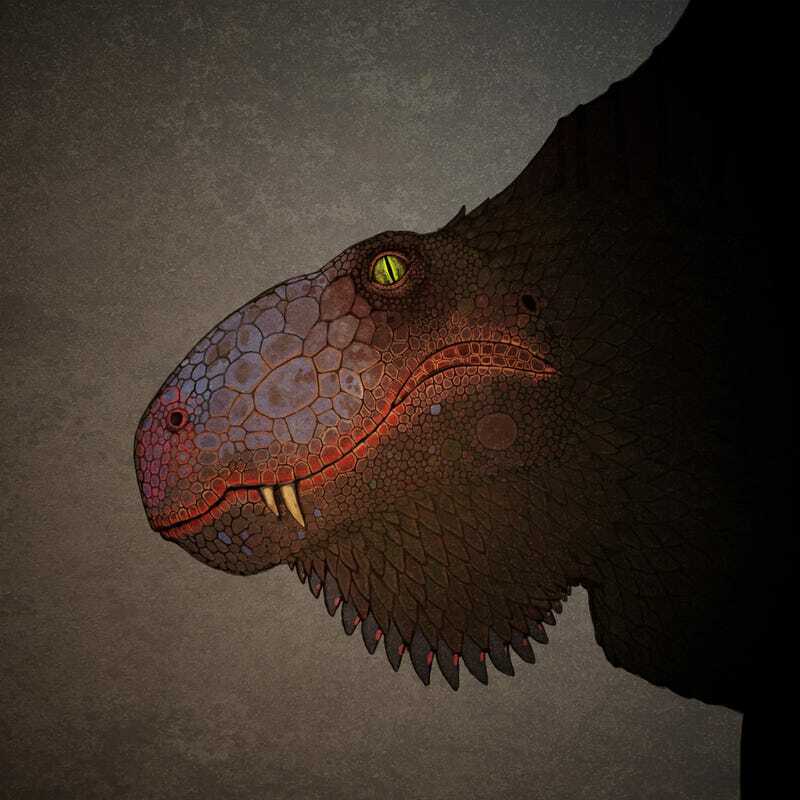 This piece above is by io9 fave John Conway, and shows us Dimetrodon's glowing eye (no, Dimetrodon is not a dinosaur, but it is a giant awesome animal who walked the Earth 300 million years ago).